Developers/builders take a look at this already developed property. 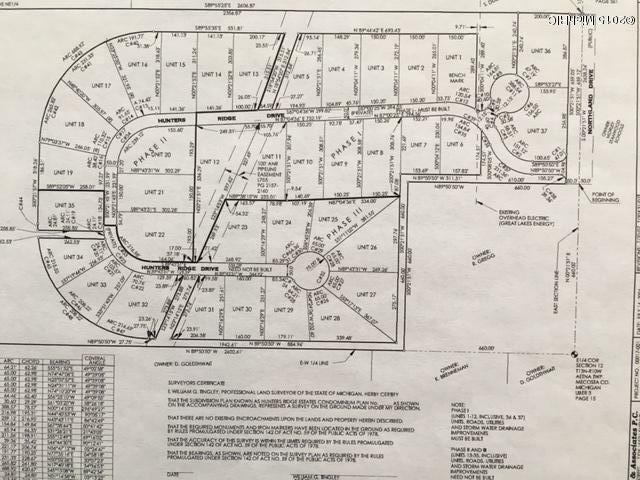 Currently there are 11 build-able lots in phase one, with a potential for 23 additional approved lots per the township pending soil and perk testing. This PUD has already been approved and one home is already in. Great location with easy highway access, directly across the street from Morley Stanwood high school. Two commercial lots at the front of the property (both sold) contain a day care facility adding extra value to the neighborhood. Lots of income potential here. 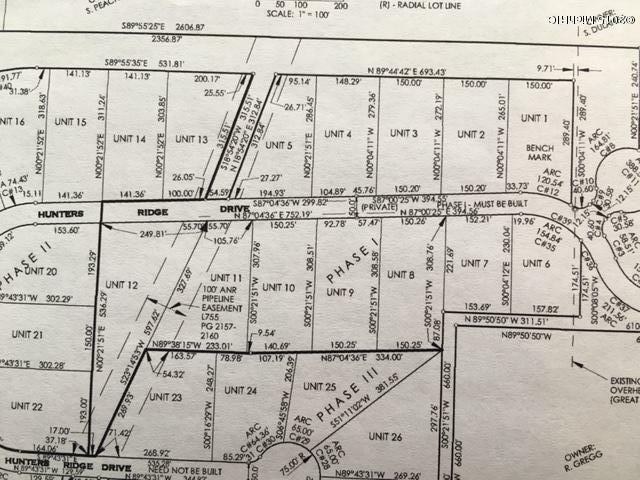 Buy the entire property/development for less than the total price for the 11 developed lots that are ready to go. We will pay to pave the current road for phase one, with a full price offer.